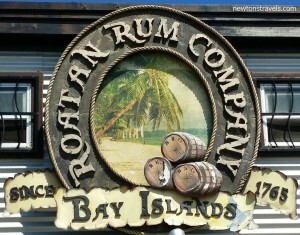 As I was researching all about Roatan before our vacation last year (2014), I came across the Roatan Rum Company. 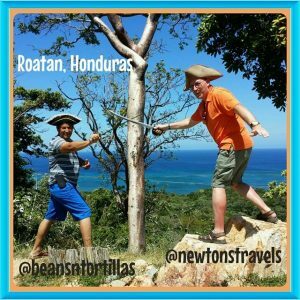 We connected with them before our trip and planned to meet up at their shop while vacationing in Roatan, Honduras. Frank the manager there was great. We went during their low season and were the only ones there for quite a while until another group came. We had a lot of fun playing around and taking pictures using their pirate hats and swords. 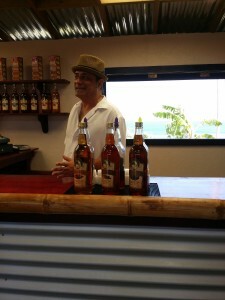 We enjoyed tasting the complimentary rum and rum cakes. Ahhh Heaven! 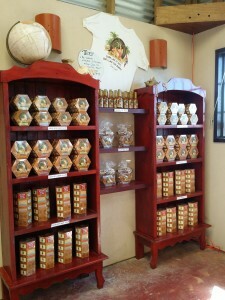 And of course we bought some to enjoy while at our Roatan house rental and bring home as well. 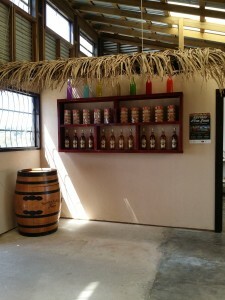 The Roatan Rum Company is located on the main road to West Bay. 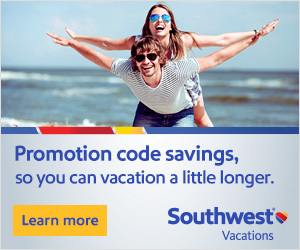 It’s across from the light house and has great views too. 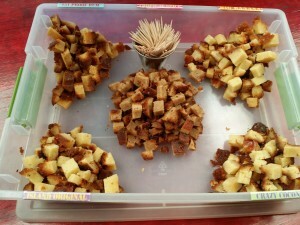 You can find the company on Facebook! We had a blast visiting with the guys there. We made some fun memories.